Ah yes, it’s time for another round of Defective Geek’s Great Halloween Movies! This time I’m going to gush about the ever so entertaining and delightful Elvira, Mistress of the Dark. Just as much as I enjoy scary supernatural thrillers that often cause me to sleep with the lights on and send midnight texts to very irritated friends (you guys know you still love me), I also enjoy supernatural flicks that are simply fun. Elvira is most certainly one of the fun ones. Elvira, Mistress of the Dark stars, well, Elvira! Now, you young people out there may not know who Elvira is. I think my generation was the last one to grow up watching her on TV hosting some of the most deliciously awful scary films out there. That’s who she was, my young readers. She was a hilarious TV personality who had my dream job: to watch and make fun of terrible films. She got so popular that she got to be in a movie about the crazy shenanigans that happen to her. 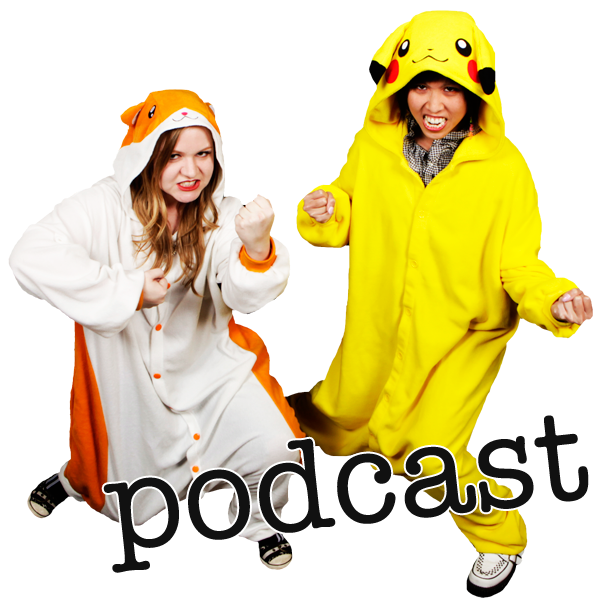 Halloween 2014 is coming and the Lady Geeks talk about dead bodies in haunted houses, a man who ate live cats and dogs and HOLYCRAP… ALL THE MARVEL NEWS! Fanfic Theatre: Guardians of the Galaxy.